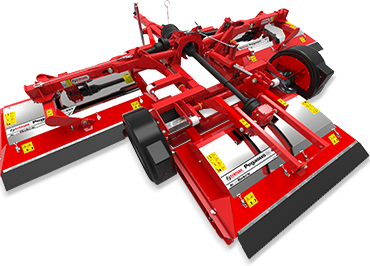 We´re building machines that produce the best cut possible whilst ensuring you spend less time and money on maintenance. 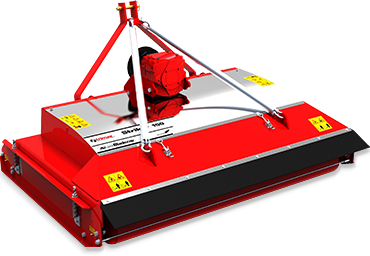 Trimax Mowing Systems design and manufacture high quality roller mowers for use in public spaces, sports fields, roadsides, schools and city parks around the world. 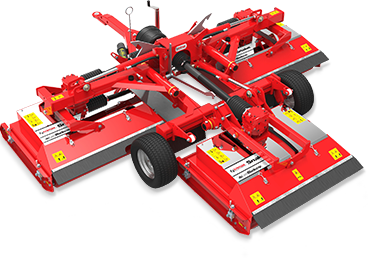 All our commercial mowers are equipped with our unique Gamma™ Flails or patented LazerBladez™ which provide high cut quality, fine spread and maximum performance. Our commercial mowers come with our market leading 3 year warranty. With the highest up-time and lowest maintenance costs in the industry, if you’re looking for a mower for your local authority, council or public space then you can’t go past a Trimax Mower. Download our catalog or request a free product demonstration today. The new Ezeemow FX™ is a versatile and robust partner for your compact tractor. Suitable for contractors, councils, roadsides, estates, vineyards and orchard applications. Minimum tractor requirement 17hp. Trimax FlailDek FX™ has the ability to deliver an exceptionally clean cut and disperse clippings safely. Suitable for sports grounds, roadsides, schools, parks and other fine turf applications. *Specific tractors only.